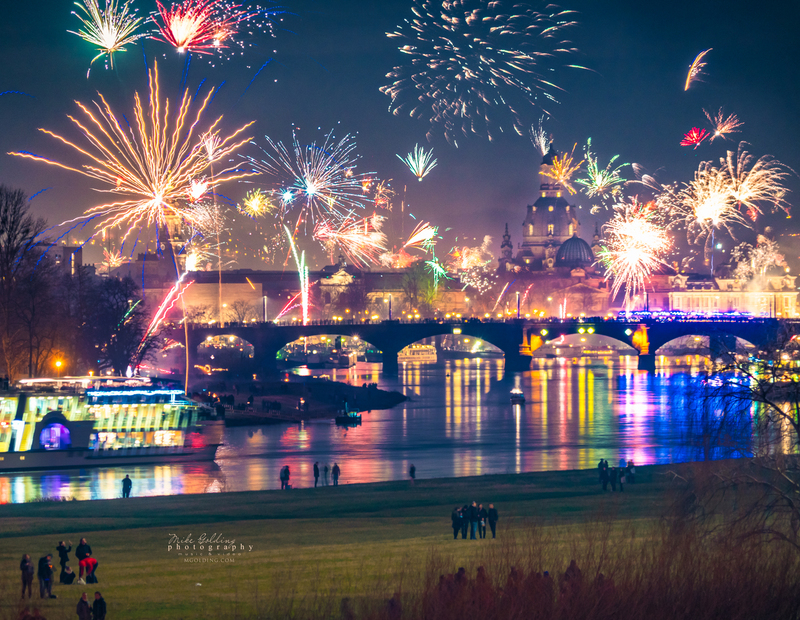 A Happy New Year from Dresden. It is always a great view over the Elbe. Thanks to everyone who motivated me over 2017, I hope to be bigger, better and stronger in 2018, lets see what we can do!